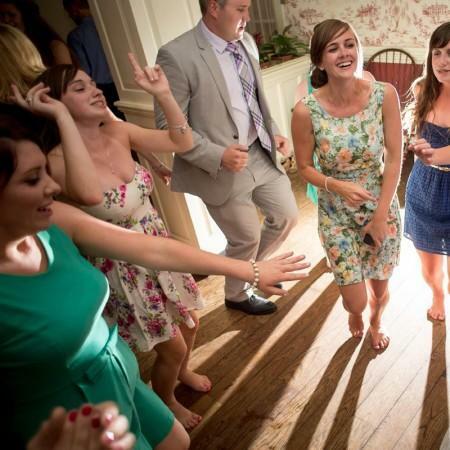 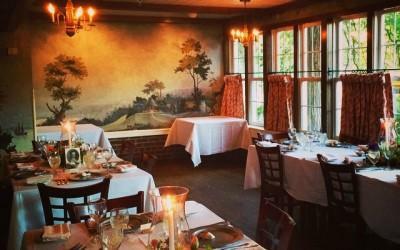 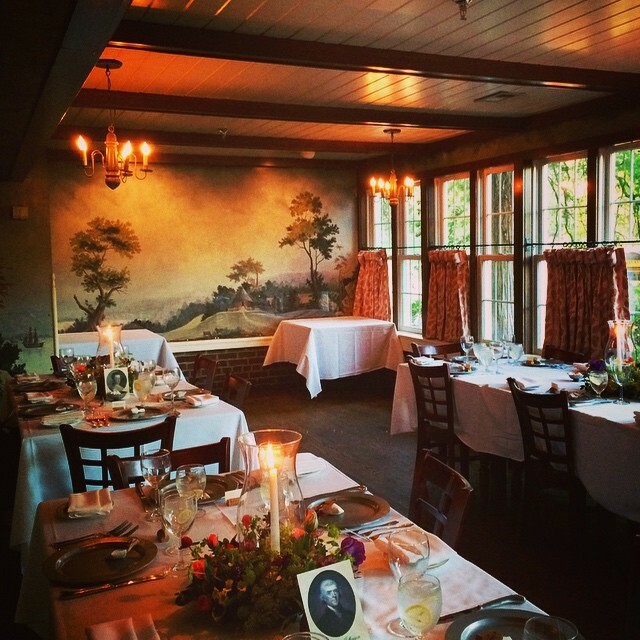 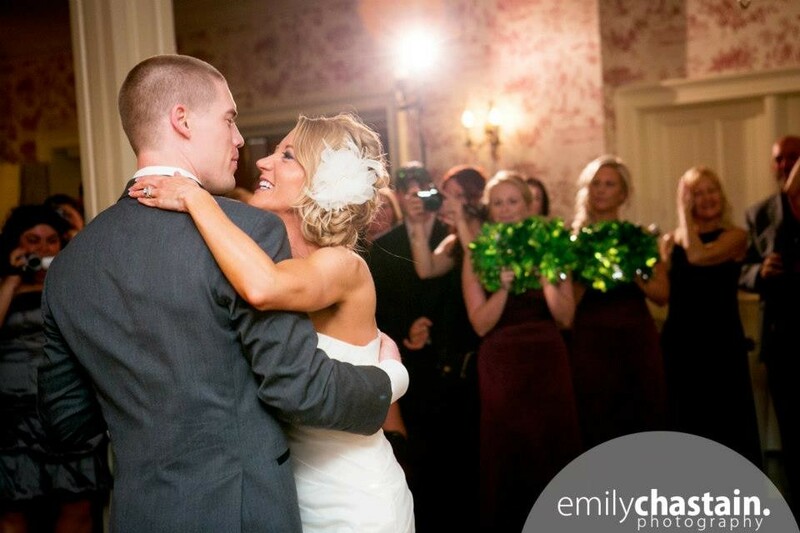 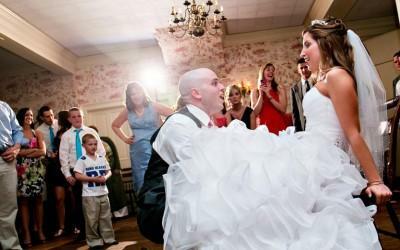 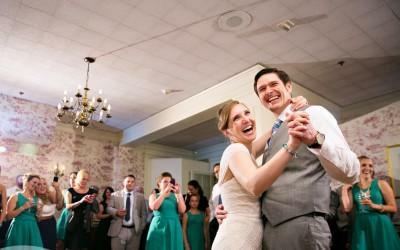 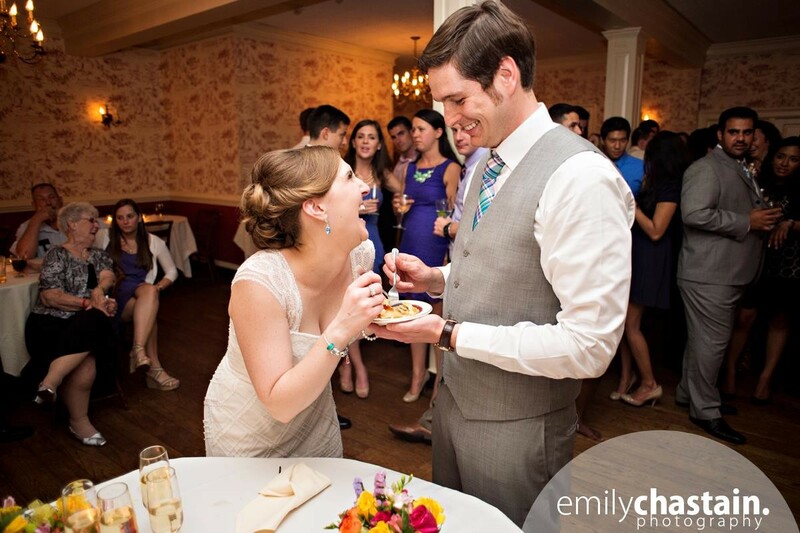 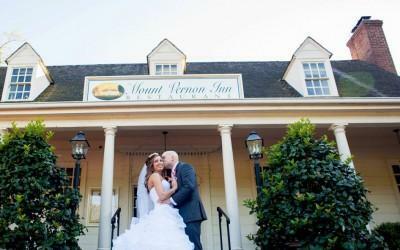 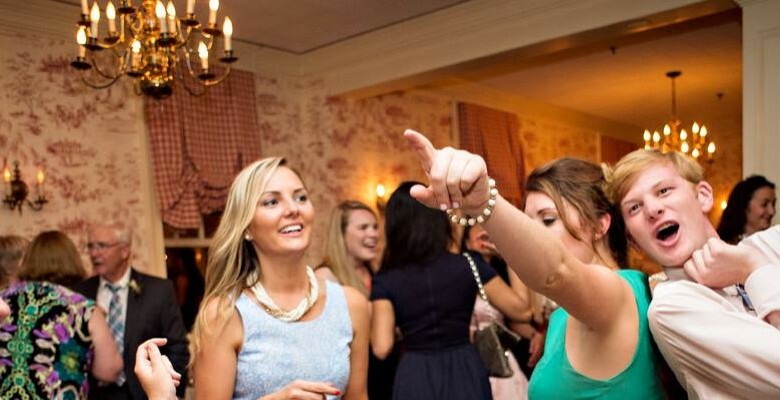 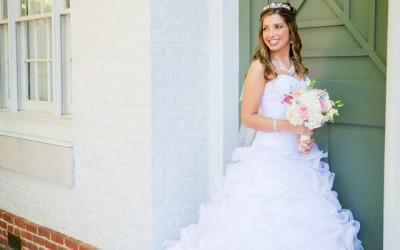 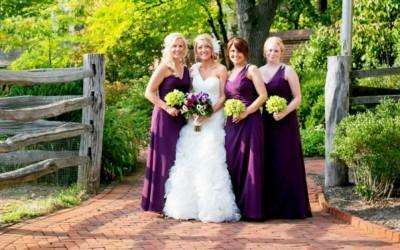 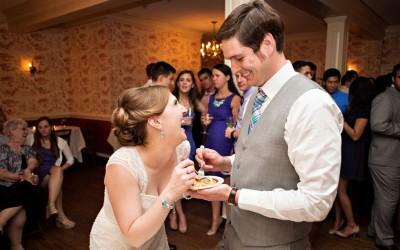 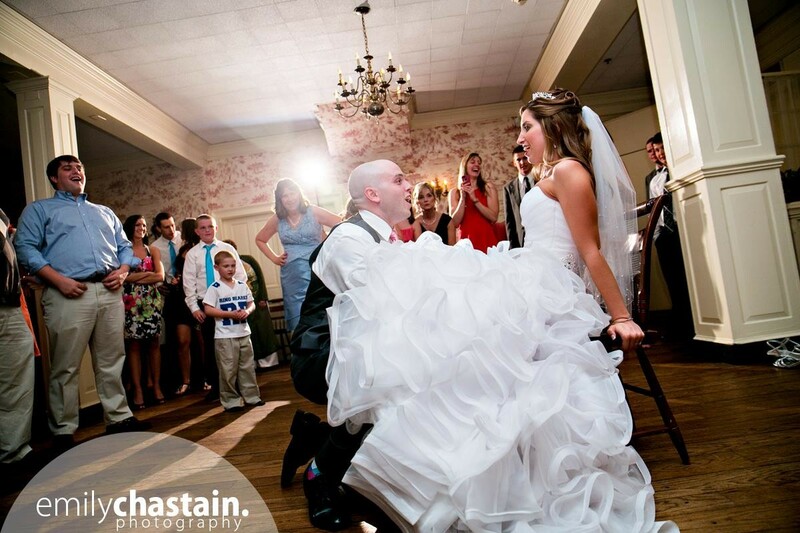 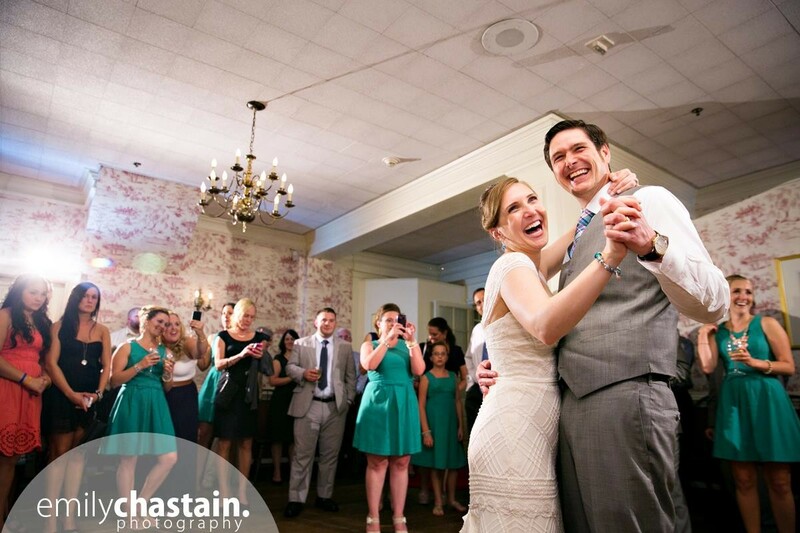 With a unique and charming colonial atmosphere, the Mount Vernon Inn is an ideal location for your wedding, reception, rehearsal dinner or ceremony. 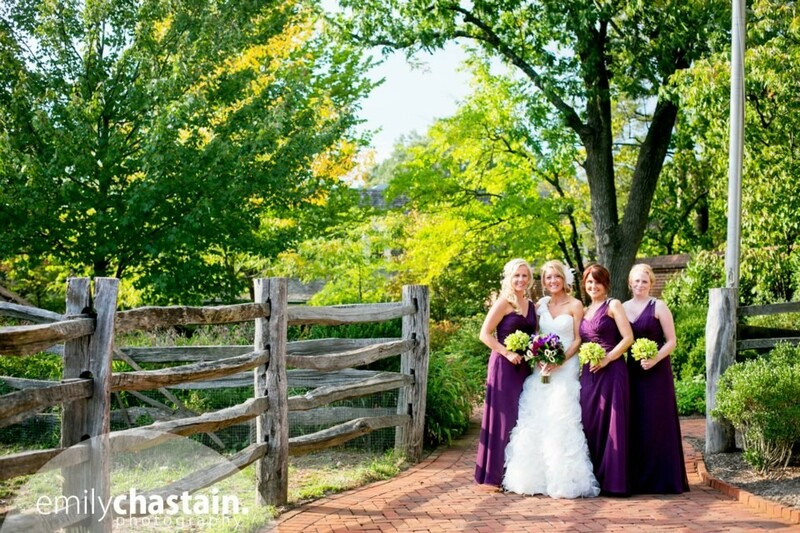 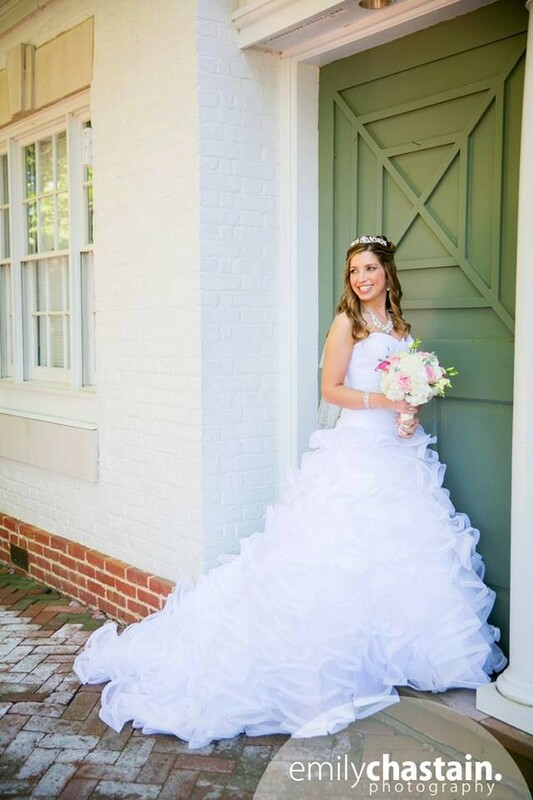 Enjoy your ceremony, reception, rehearsal dinner, bridal shower, or bridesmaid luncheon in elegant style just footsteps from George Washington's Mount Vernon. 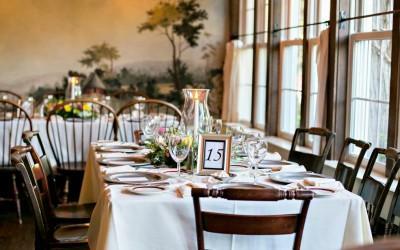 Featuring six charming colonial-style dining rooms that can accommodate up to 220 guests, a delightful outdoor sunken garden and fireplaces that crackle and pop in season. 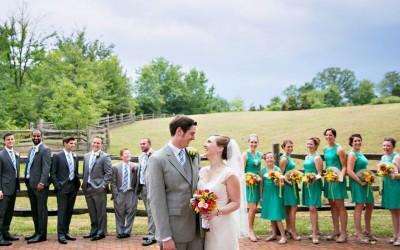 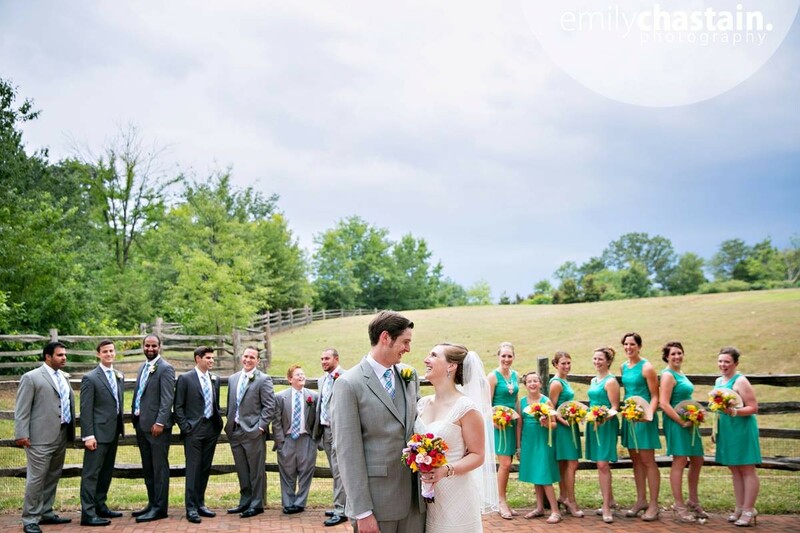 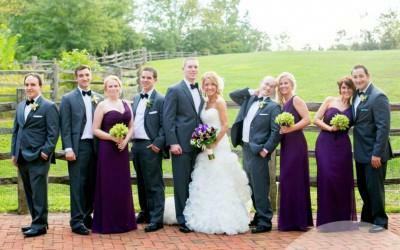 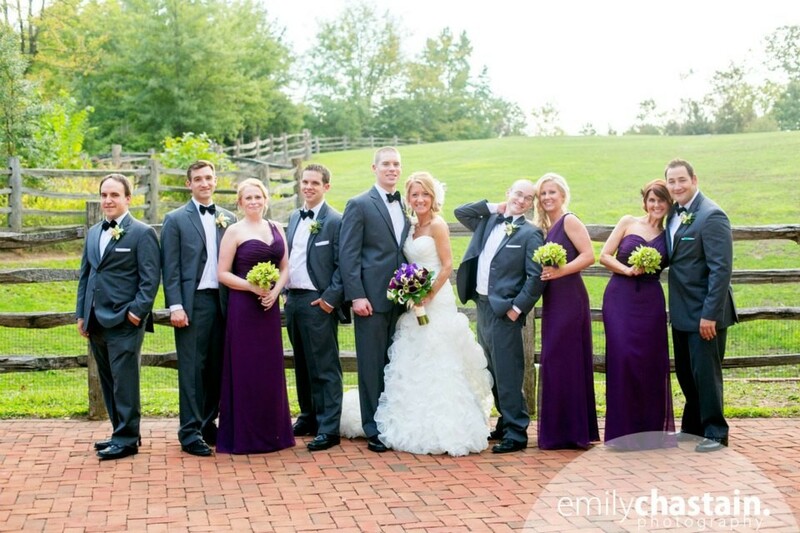 Conveniently located in Northern Virginia just 8 miles south of Old Town Alexandria and 16 miles south of Washington, D.C.
With so many details in planning your perfect day our trained staff of wedding professionals are here to answer your questions. 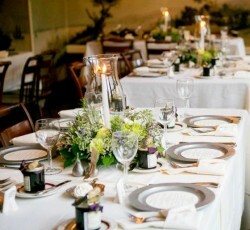 We offer a wide variety of menus and excel in hosting weddings from intimate gatherings to gala events. 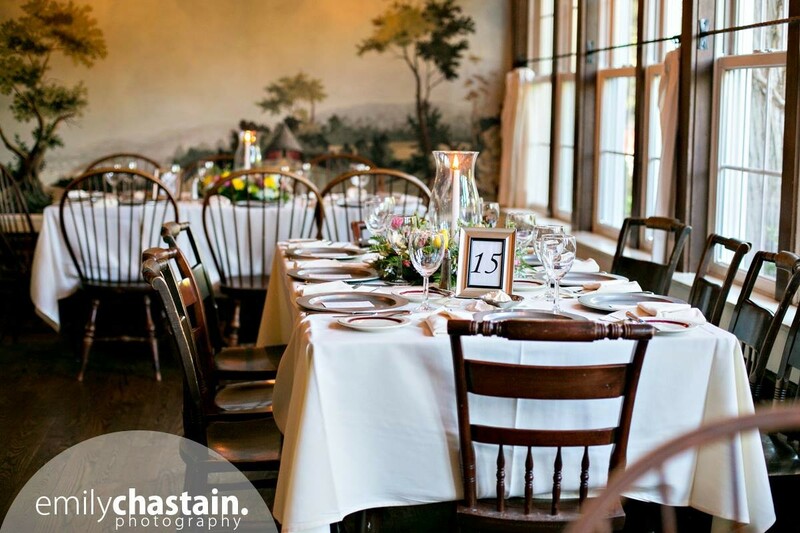 Our catering menu is fully customizable. 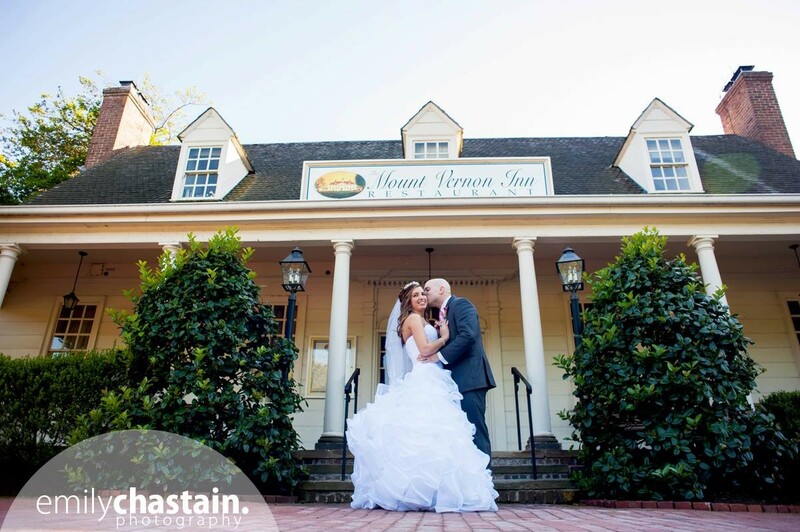 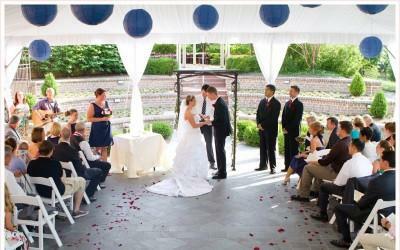 Contact our catering manager to begin planning your wedding.